11/03/12 Area code 431 was put into service as an overlay of area code 204. 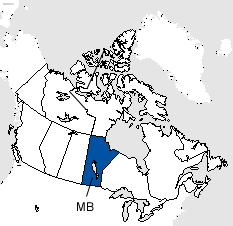 Area codes 204/431 cover the entire province of Manitoba. Mandatory 10 digit dialing is required.